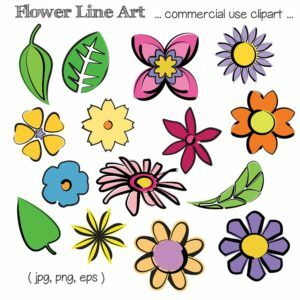 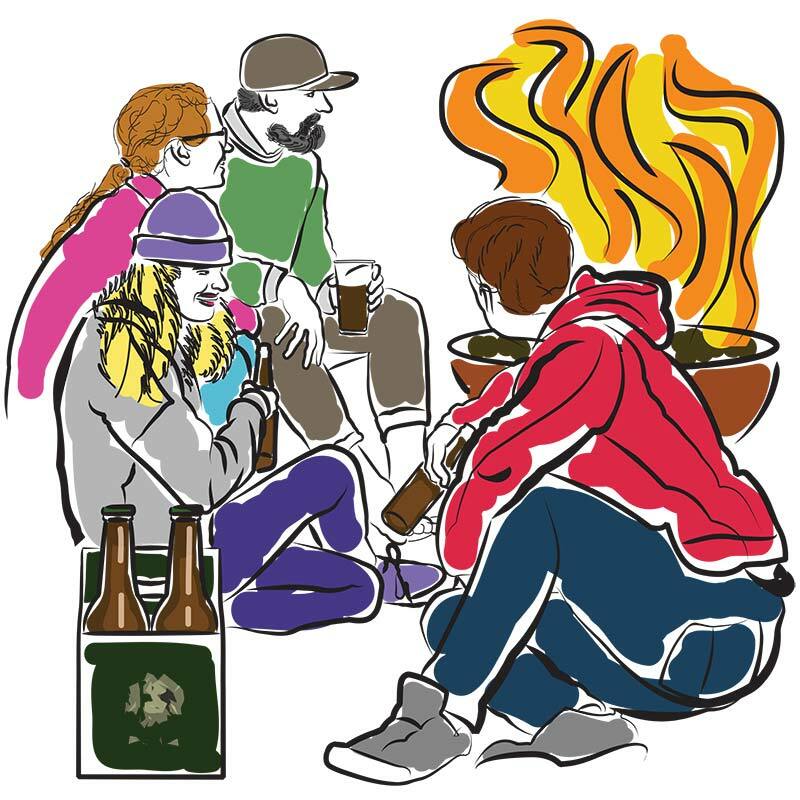 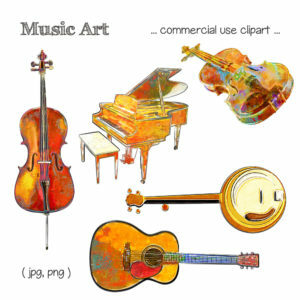 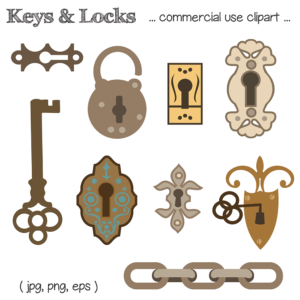 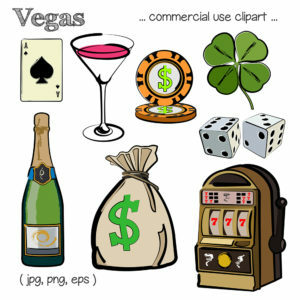 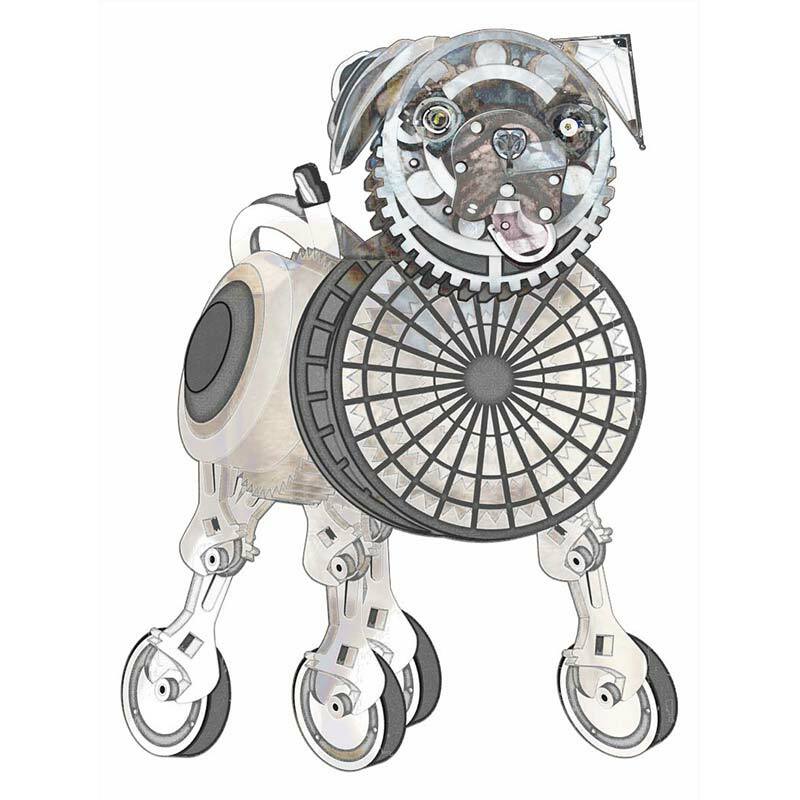 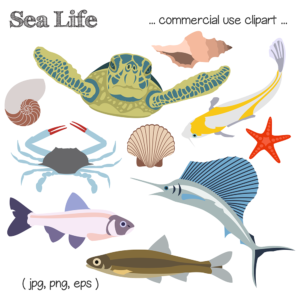 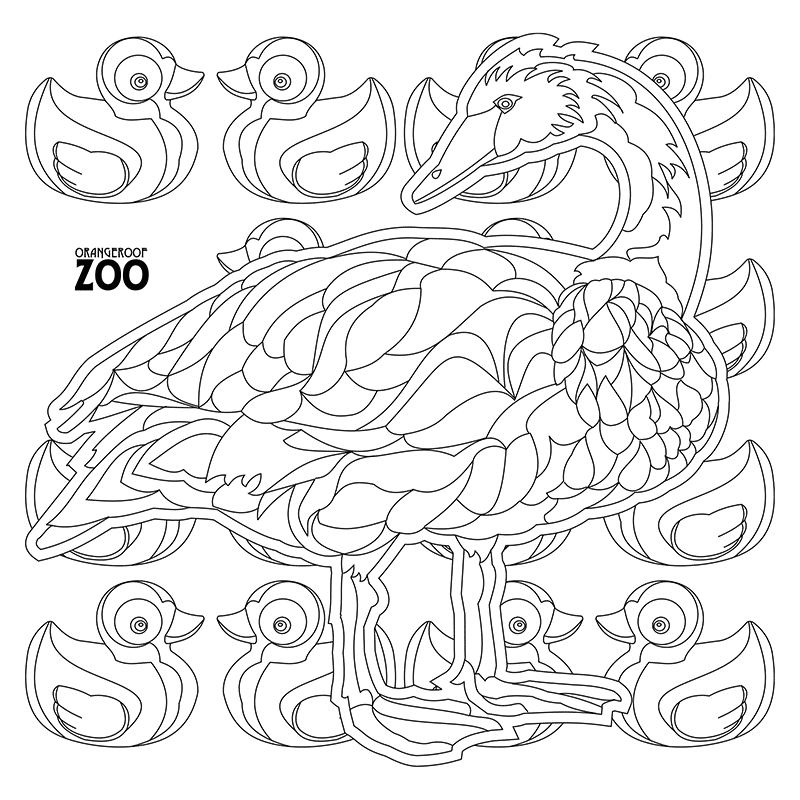 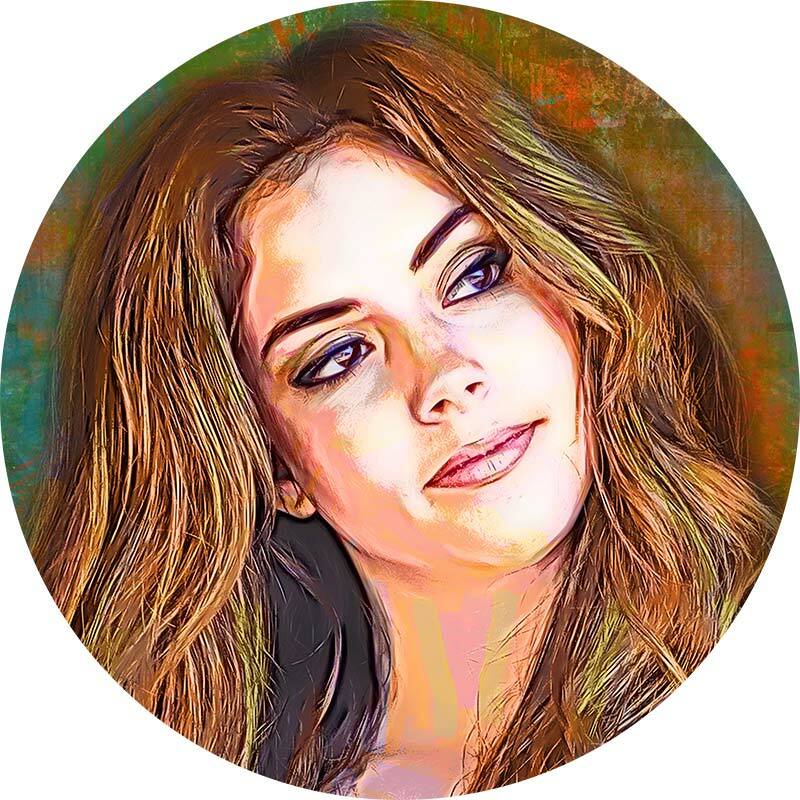 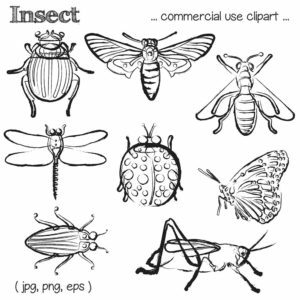 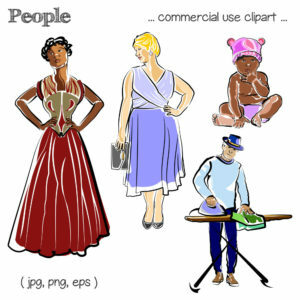 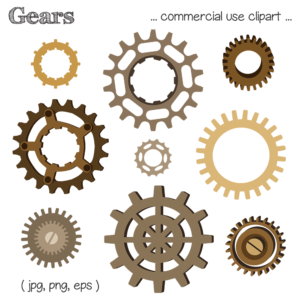 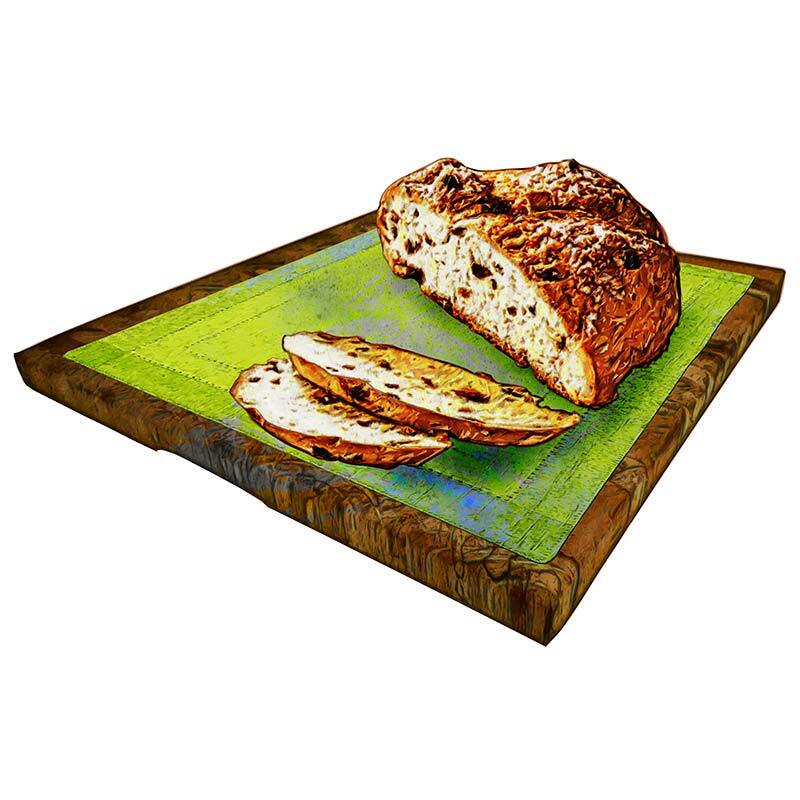 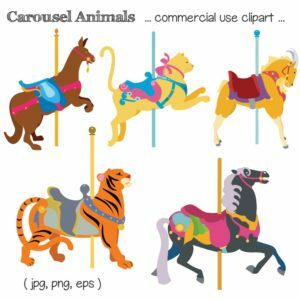 Looking for high-quality commercial use clipart for your crafting projects or hand-made business? 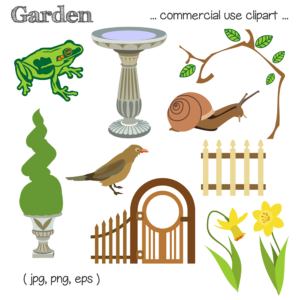 Check out my etsy shop for a wide variety of clipart, gift tags, scrapbook papers and more! 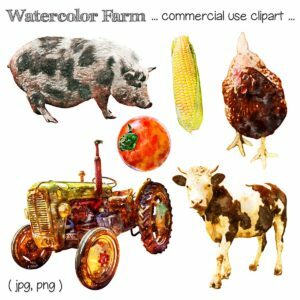 Looking for high-quality stock images for print or web? 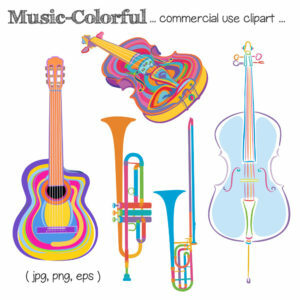 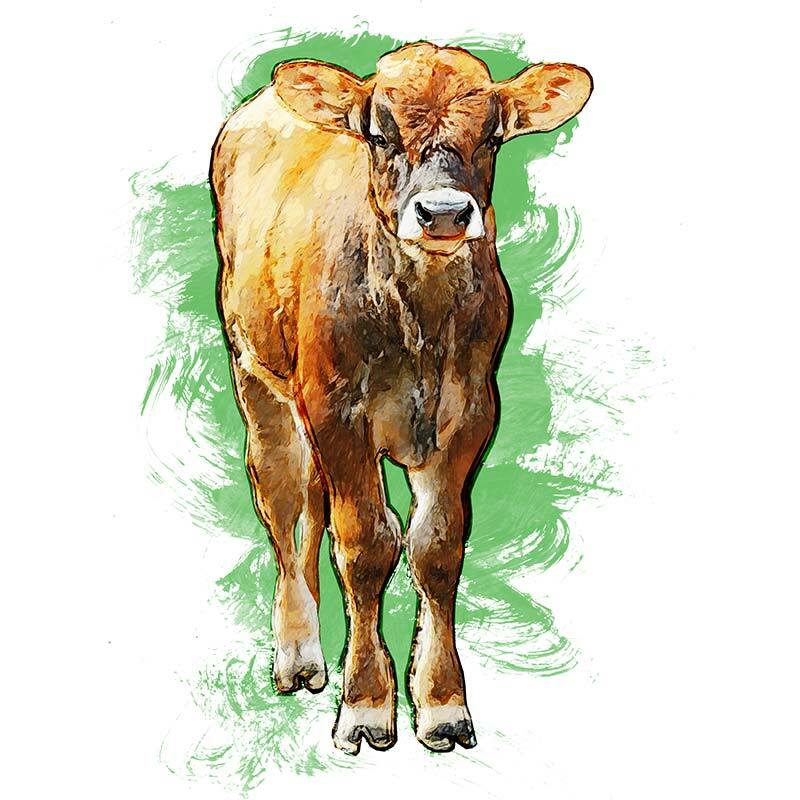 Check out my shutterstock page for a wide variety of illustrations including musical instruments, animals, people and more!